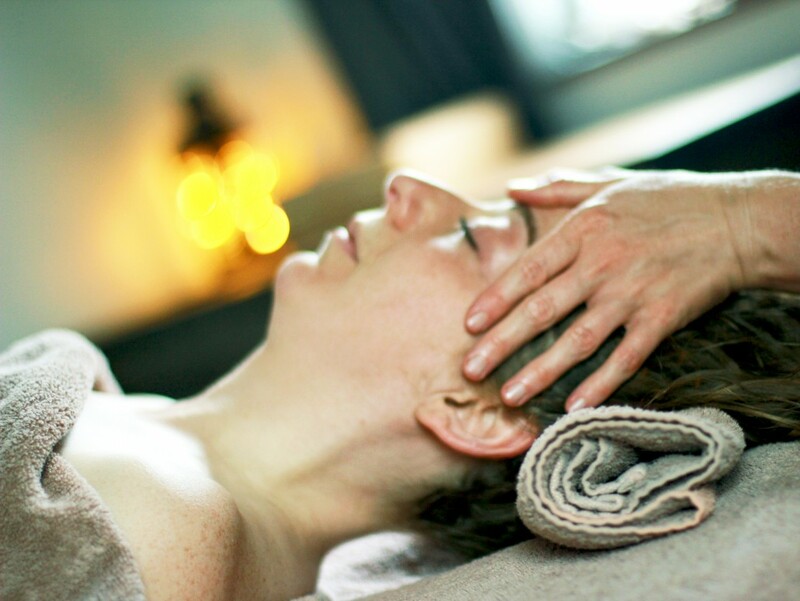 Natural uplifting facial massage draws on techniques from a number of healing methods from both Western and Eastern traditions. Our faces reflect many things. Years of stress, stored emotions, habitual expressions and poor dietary choices can leave their collective mark, not to mention the muscular tension that we store in this area. The natural uplifting facial massage uses a variety of massage techniques to gently remove facial tension and improve skin and muscle tone having a rejuvenating effect on the appearance of the skin. The skin will also be brightened as a result of the natural exfoliation that this treatment promotes. This is a truly relaxing treatment and will leave you feeling soothed and centred with the additional benefits of improved facial skin and muscle tone. What can you expect from a typical facial massage session? Your initial treatment will be preceded by a consultation session, this can take anything from 5 to 20 minutes dependant on your reasons for seeking treatment and how detailed your medical history is. This treatment is carried out fully clothed and laid on a treatment couch. The areas covered in this treatment include shoulders, neck, scalp and face.